Animal Wildlife | Crocodile | Crocodiles are one of the planets oldest living creatures, thought to be around 200 million years old which means that crocodiles were around in dinosaur times. Crocodiles live throughout the watery tropics of Africa, Asia, America and Australia, congregating in freshwater environments in the worlds lakes and rivers. Crocodiles feed on fish, reptiles and mammals, the prey size generally dependent on the size of the crocodile. Legend has it that if you are being chased by a crocodile, the only chance you have of getting away is by outsmarting the crocodile. 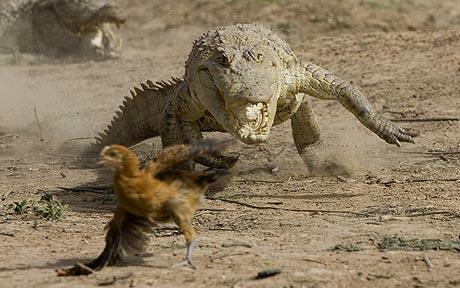 Apparently the way to do this is to run away from the crocodile diagonally down a hill! The myth says that crocodiles have a very slow turning circle meaning that if you run diagonally, the crocodile theoretically cant catch you! 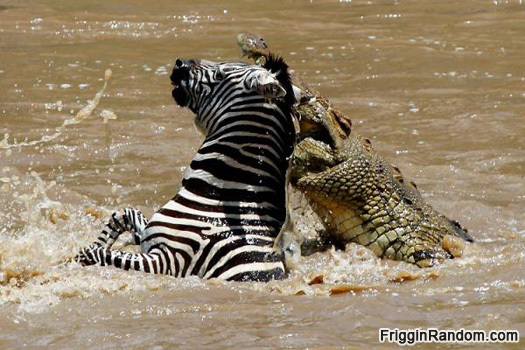 As crazy as it sounds, crocodiles are known to swallow stones when they are on the banks of the water. The crocodile does this to not only help its digestive system but also to aid the crocodiles water buoyancy. 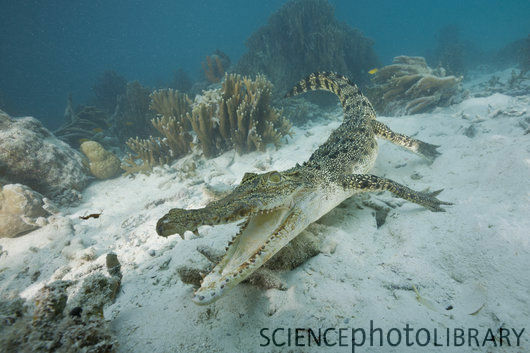 It is thought that by swallowing stones, the crocodile may also be able to swim to deeper parts of the water. The crocodile is also unable to stick out its tongue (probably from all those stones in the crocodiles stomach)! 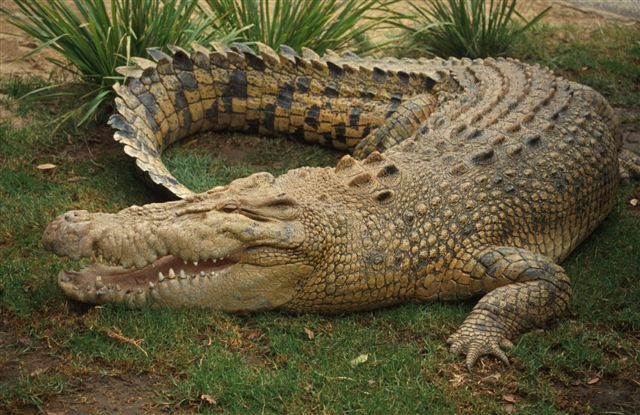 The crocodile is able to regrow new teeth very quickly after losing the old ones, throughout the crocodiles life.